The Australian International Beer Awards have kicked off 2010 with a final call for entries for the country’s premier beer competition. Publicans across Australia will be breathing a sign of relief today with the High Court ruling they have no general duty of care to protect patrons from the consequences of getting drunk..essentially no duty to protect drinkers from themselves. 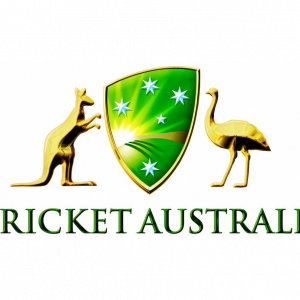 Cricket Australia and its partners Foster’s Group, Diageo Australia and the Nine Network today launched their national community service broadcast campaign.